African-Americans have historically been left out of homeownership. 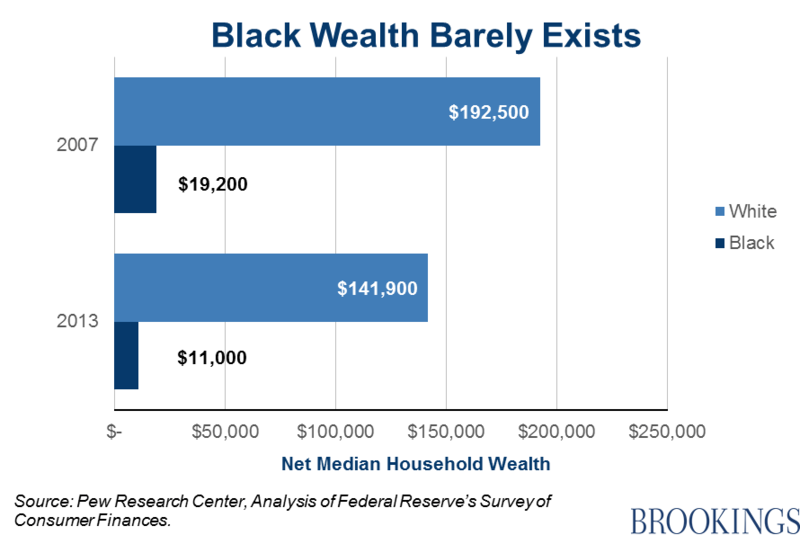 As a result, black wealth barely exists. 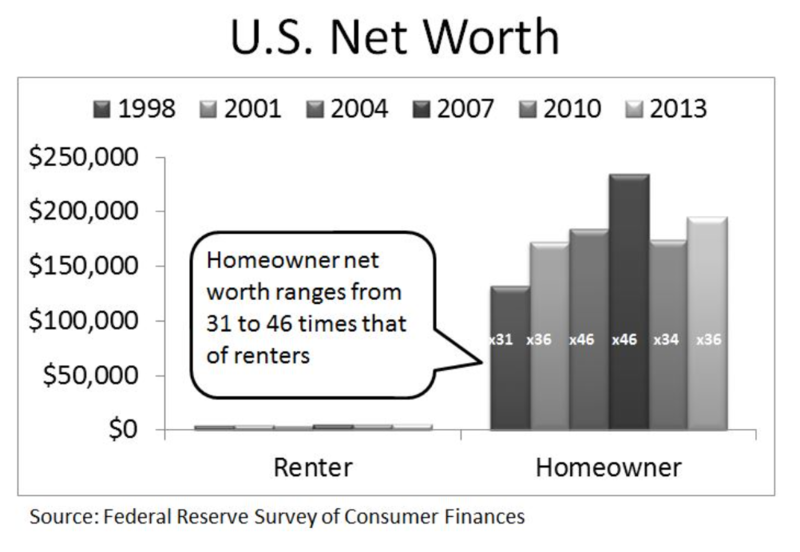 Renting Partnerships creates a unique opportunity for households left out of ownership to build wealth without having to buy and sell a home.